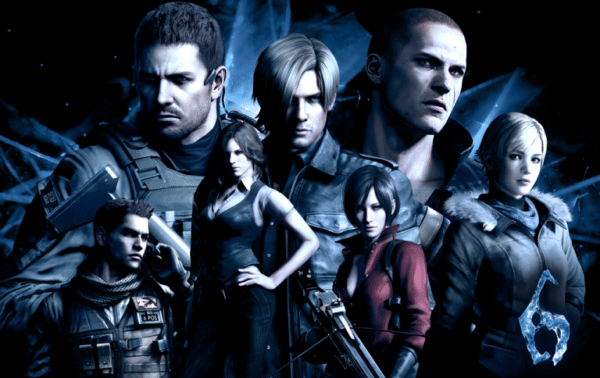 Any fans of Capcom’s Resident Evil videogame franchise must have rejoiced at the news that horror supremo and Aquaman director James Wan was to produce a reboot for the big screen, and now Constantin Film have found their director in the form of 47 Meters Down‘s Johannes Roberts. According to Variety, Roberts will begin production early next year, once he has finished work on the sequel to his shark thriller, the unimaginatively titled, 47 Meters Down: The Next Chapter. Despite being phenomenally successful at the box office, grossing somewhere in the region of $1.2 billion, the Milla Jovovich iteration of Resident Evil is as far from the slow-burn horror brilliance of Shinji Mikami and Tokuro Fujiwara’s original game as possible. 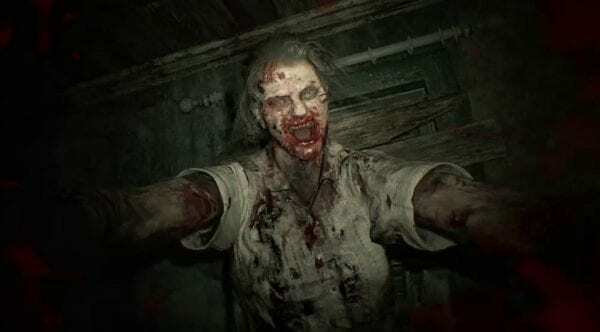 However, in a recent interview, screenwriter Greg Russo stated his desire to “go back and make it scary again like a horror film”, which can only be seen as good thing for fans of the game.